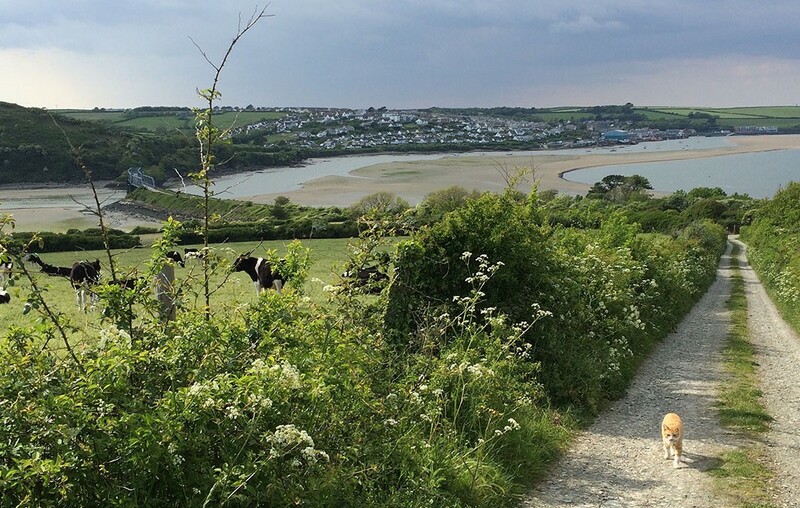 May is such a wonderful month the weather is mild and the verges along the Camel trail are smothered with Cornish wildflowers. 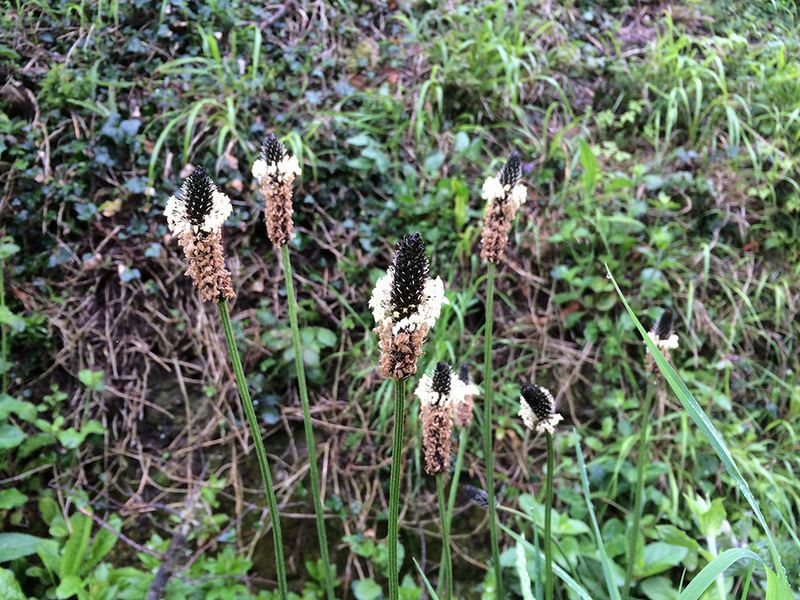 Although this Ribwort Plantain (Plantago lanceolata) is commonly seen as the scourge of any lawn. How beautiful and architectural it is when seen close to. 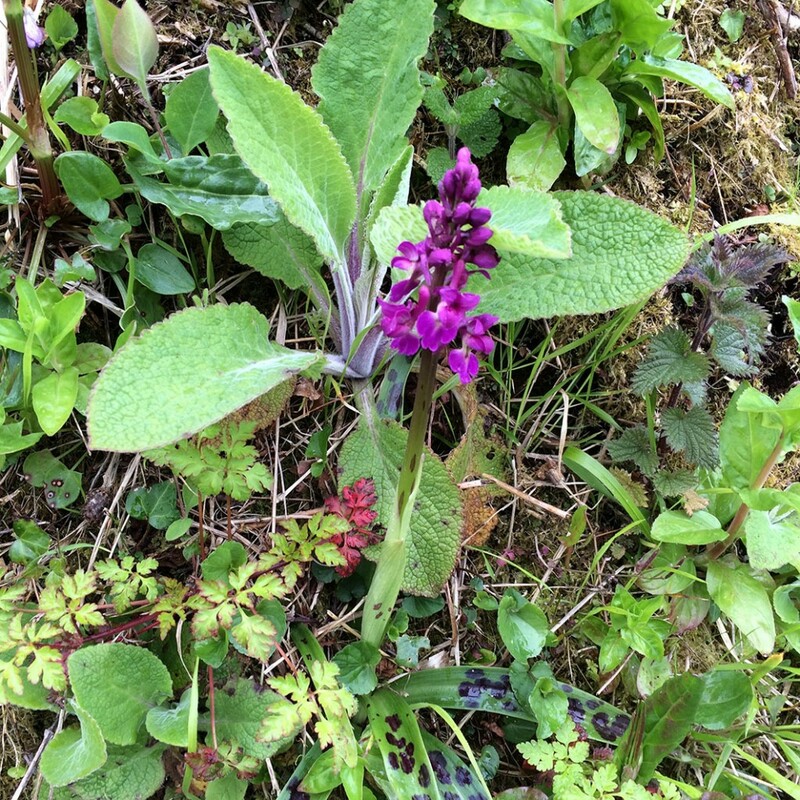 Its lovely to see the Early Purple Orchid (Orchis mascula) popping it’s head up. Its encouraging to note that they seem more prevalent than last year. They can be identified by the fact that their basal leaves are usually blotched with dark purple of black splodges. 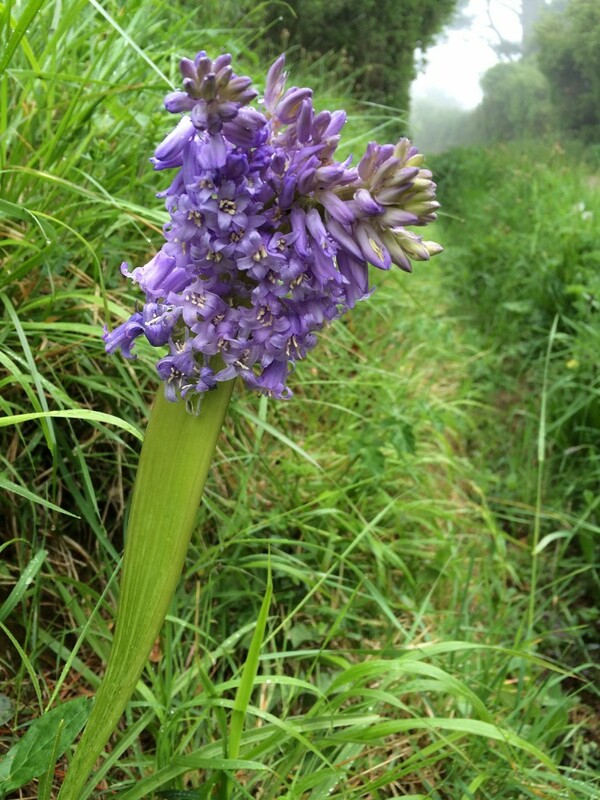 Finally this Bluebell (Hyacinthoides non-scripta) came as a surprise – it seemed to be several stems welded together. Our friends at Shoot Gardening thought that this was likely to be plant fasciation – which is caused by abnormal activity in the growing tip of the plant – often bud damage. 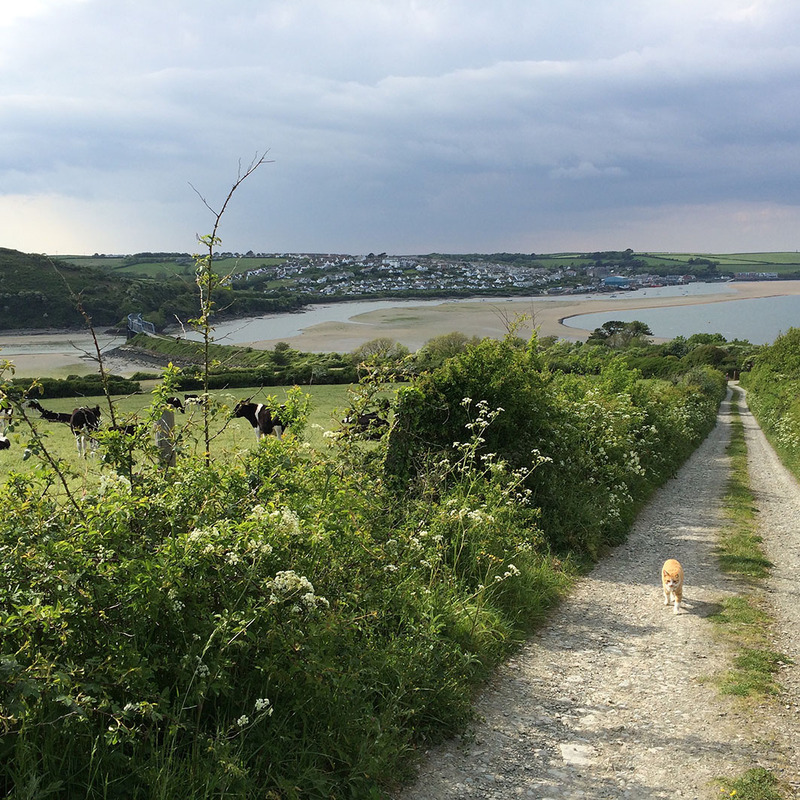 Find out more about Jo Midwinter’s Cornwall based garden design practice.